The quintessence of yellow Label. The ultimate essence of Veuve Clicquot’s history in a blend of its old reserve wines and an unique manufacturing process. In the art of blending Champagne at the House of Veuve Clicquot, reserve wines play one of the noblest parts, adding depth, complexity, and mystery to the House’s flagship Yellow Label. The House pays homage to its heritage and writes another page of its history with the launch of an entirely new wine: Extra Brut Extra Old, a premium cuvee blended exclusively from its precious reserve wines’s collection. With Extra Brut Extra Old, Dominique Demarville has created a champagne using only these prized reserve wines, diving into the essence of Yellow Label, to bring it forward with a new clarity. With some wines as old as 1988, Extra Brut Extra Old is an entirely innovative champagne, blending the best of history. 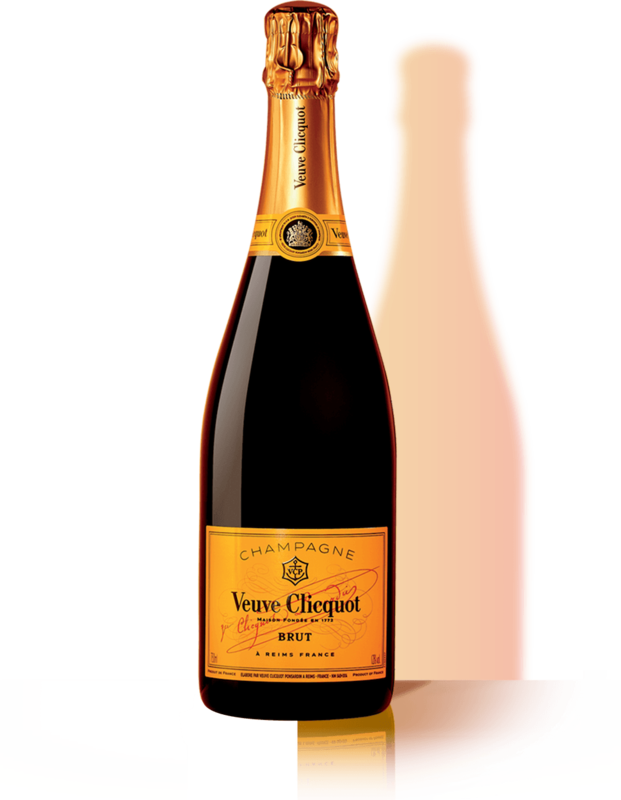 Veuve Clicquot Extra Brut Extra Old is made only of reserve wines, from the years 1988 , 1996, 2006, 2008, 2009 and 2010, chosen for their freshness, generosity and structure. Dominique Demarville created this blend to capture the spirit of Yellow Label, rendering it with a vibrancy, depth and purity. According to the tradition of the House, and reflecting its long history of blending expertise, the wines in Extra Brut Extra Old have been aged a minimum of three years in vats, on the lees. Another turn of aging comes in Extra Brut Extra Old bottles, which mature in the cellars for another three years before disgorgement. Reflecting the full-bodied richness of the reserve wines in Extra Brut Extra Old, the blend receives only a very low dosage of 3g/L. The resulting wine shares with Yellow Label its complexity and cleanless, richness and freshness, brought into an even clearer relief. the guarant of Veuve Clicquot’s spirit and quality.